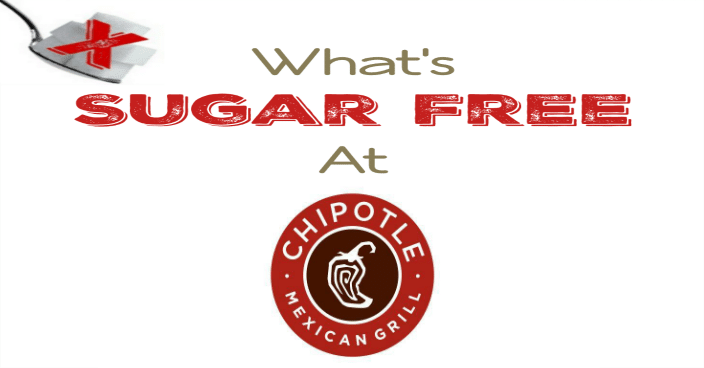 What is Sugar Free and Keto Friendly at Chipotle? Wow. 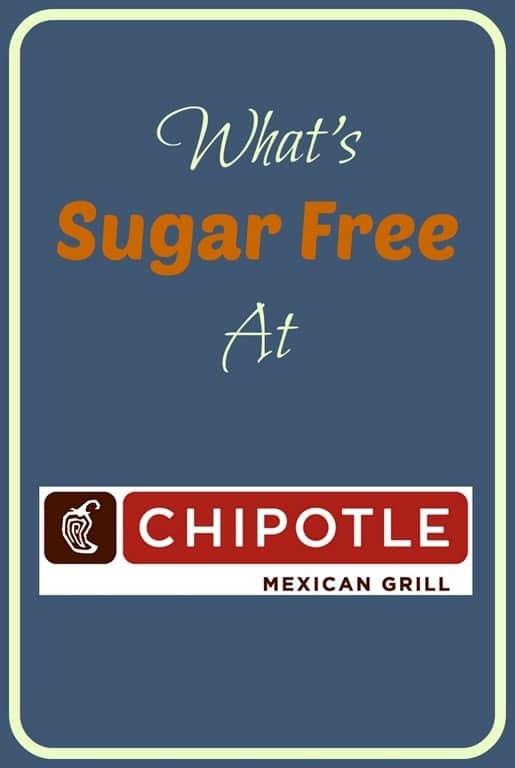 After compiling this list of What’s Sugar Free at Chipotle, I’m not sure why I don’t eat here more often. 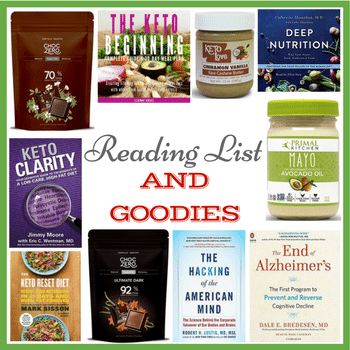 Almost NOTHING has added sugar. The only exceptions are a little Dextrose in the corn tortillas and in stores with a plancha grill, they add a little honey to the chicken and beef marinades. So I guess you might want to ask if they have a plancha grill before you order or just stick with the Carnitas or Barbacoa to play it safe. If you want to reduce carbs as well, get a bowl instead of a burrito and just top it with sour cream and guacamole instead of any kind of dressing. I gotta say, as difficult as it can be to find good food with no added sugar when I eat out, I really have to hand it to Chipotle to work so hard to make their food taste great without adding the sugar that isn’t good for anyone. Bravo, Chipotle! If you’d like to see these ingredients for yourself, here is the Chipotle ingredients list. 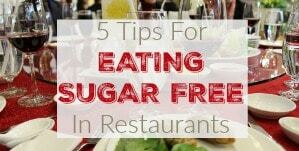 You can also see my previous posts about what is Sugar Free at Restaurants. 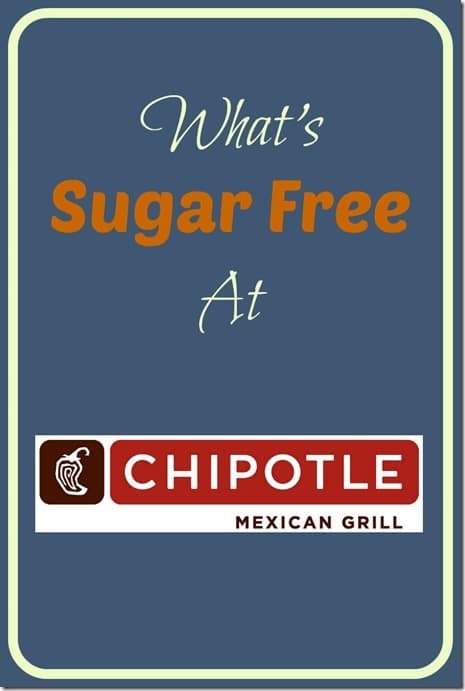 Here’s the full rundown on everything that is Sugar Free at Chipotle! Chicken – But this one comes with a note “In Chipotle restaurants with a plancha grill we add a drizzle of honey to our Chicken marinade” so you may need to ask before you order. 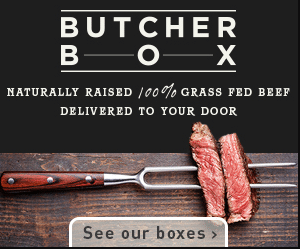 Steak – But this one comes with a note “In Chipotle restaurants with a plancha grill we add a drizzle of honey to our Beef marinade” so you may need to ask before you order. PREVIOUS POST Previous post: 9/17 Weightloss Wednesday: 27 Lbs Down! He’s referring to added sugars, a lot of foods have naturally occurring sugars so that’s probably what you’re seeing. 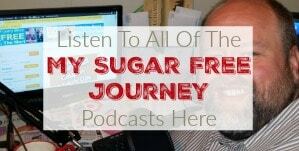 All carbs and many animal products have a small amount of sugar that occur naturally. If you are trying to avoid all sugar, you are going to end up eating just steak for every meal. 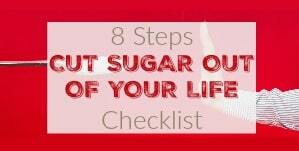 Those sugar numbers you are seeing are naturally occurring. 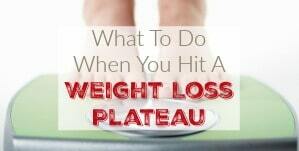 You can limit them as much as you can but you will never get them all out of your diet. Nor should you. 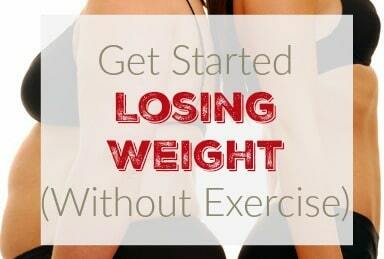 A little carbohydrate is a good thing.